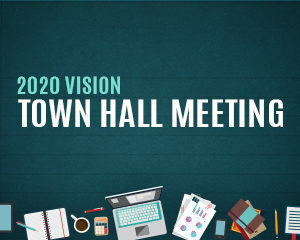 Come hear a presentation about future ministry goals, challenges, and objectives as we continue to strengthen God’s church and grow God’s kingdom. This entry was posted on Friday, November 2nd, 2018 at 11:51 am	and is filed under . You can follow any responses to this entry through the RSS 2.0 feed. Both comments and pings are currently closed.